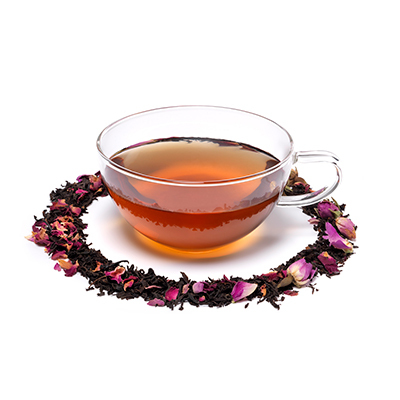 Looking for English Rose Loose Tea? It was during China's Ming Dynasty (1368 - 1644) that tea artisans first experimented with buds and blossoms, imbuing the leaves with essential oils. Roses were among the very first flowers they tried and osmanthus, orchids and jasmine also proved popular. I have used this tea and Spice Imperial for years. Quality and consistency of theses products reflects Whittards commitment to providing a first class product. I have always loved the Whittards English Rose loose leaf tea, and I decided to purchase the teabags for the convenience. Straight away I noticed that they smelled completely different to the tea, but I gave them the the benefit of the doubt. However upon brewing the tea you could not even smell or taste that it was rose tea. It was just black tea.